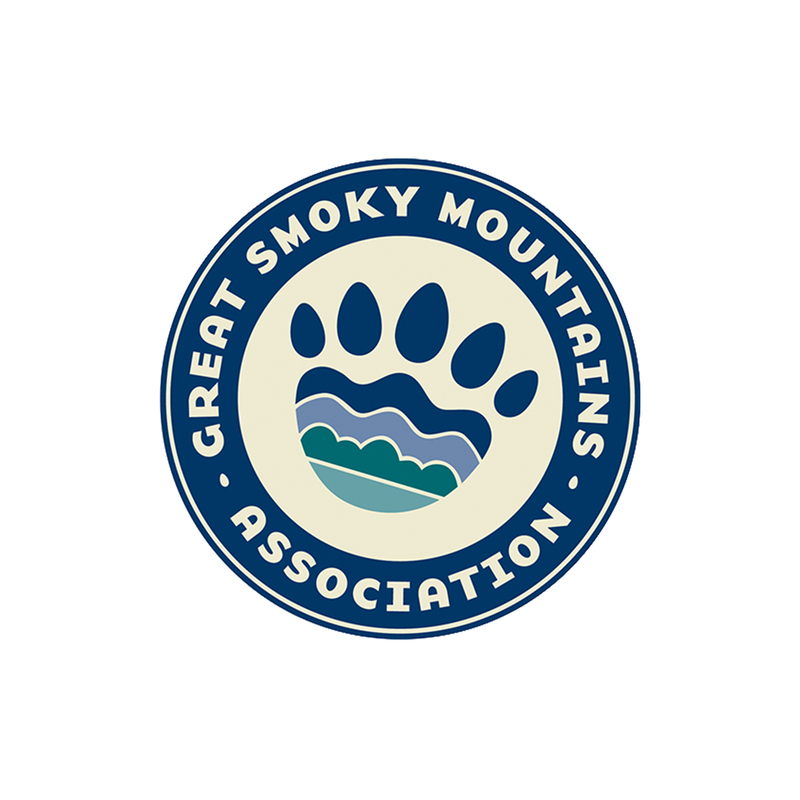 Great Smoky Mountains National Park is a world-renowned preserve of wildflower diversity that has over 1,500 kinds of flowering plants that bloom from late winter into late fall. Striking wildflower images by photographer J. Scott Graham have been assembled into a colorful collage and featured on a 550-piece jigsaw puzzle that measures 18" x 24" when assembled. This puzzle is suitable for all ages and proudly made in the USA.